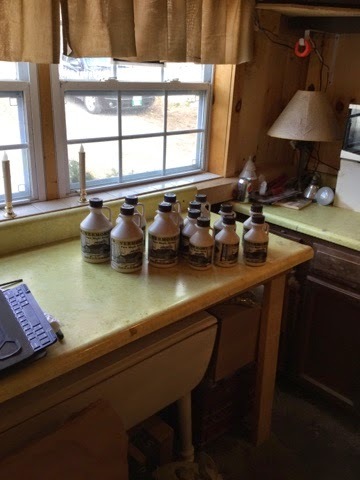 We are in production , making maple syrup as the season unfolds.Come in and say hi we have candy ,maple BBQ sauce ,we have maple sugar and other sweet treats . See ya soon . We are able to process credit cards here at the house and on the web site .